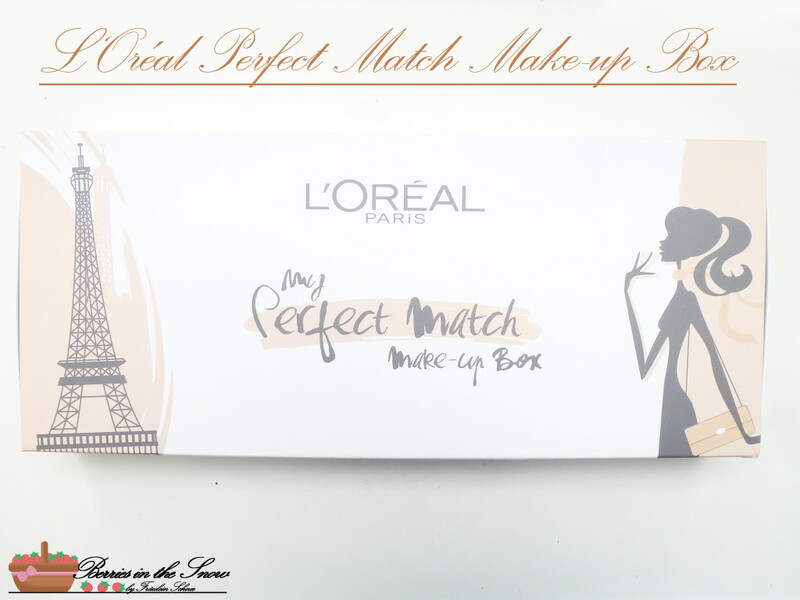 It’s been a long time since I posted about a western brand, so time to catch up again :D I was lucky to receive an L’Oréal True Match Make-Up Box and I thought that it might be interesting for you have a comparative look at the swatches. I normally don’t wear foundation myself, but for some special occasions, they are really useful. 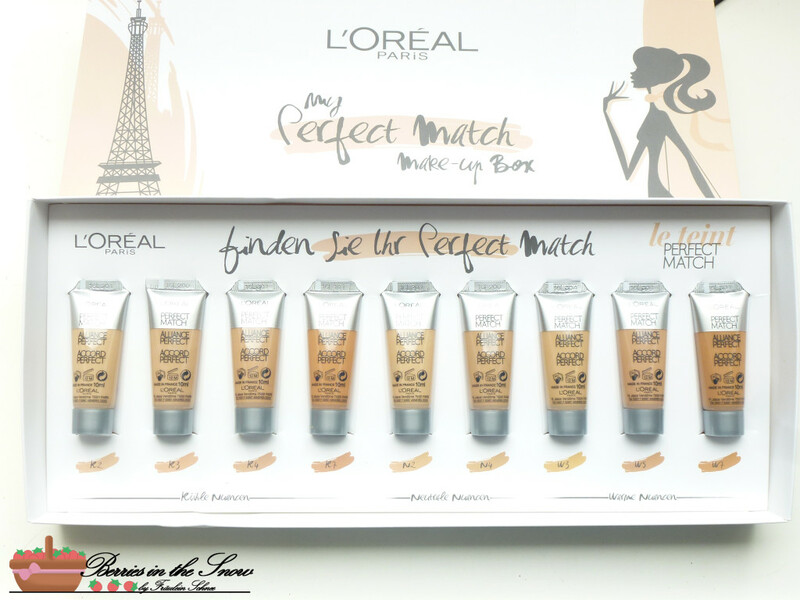 Since I have a German version of this box (I don’t know if it is available in other countries, too), the tubes are labeled with the German name and skin color number. The back side of the tubes is labeled with the French and English names. The shades are divided into “cool shades”, “natural shades” and “warm shades”. 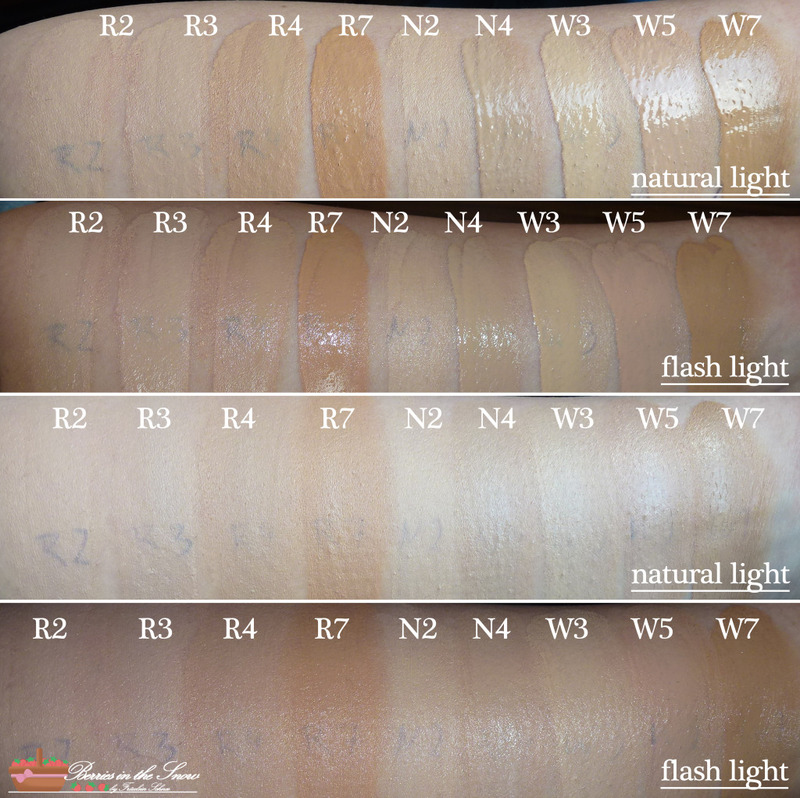 The darkest shades are R7 (K7 or C7) and W7 (D7), the lightest shades are R2 (K2 or C2) and N2 are the lightest shades. Compared to some Korean BB creams none of the shades is really suited for a very fair skin. 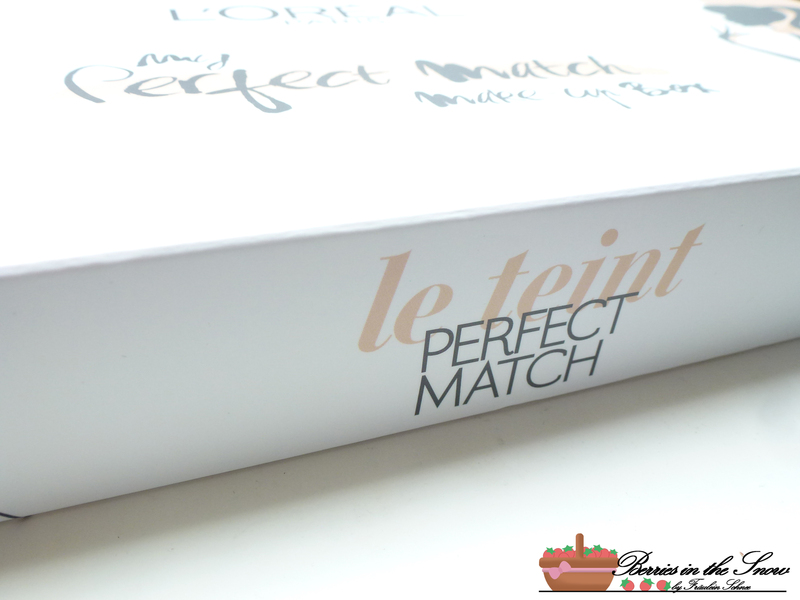 The finish is matte and satin like and feels soft. The coverage is medium to high and is buildable. I didn’t wear it yet on my face, but I guess there will be the one or the other occasion in the future. 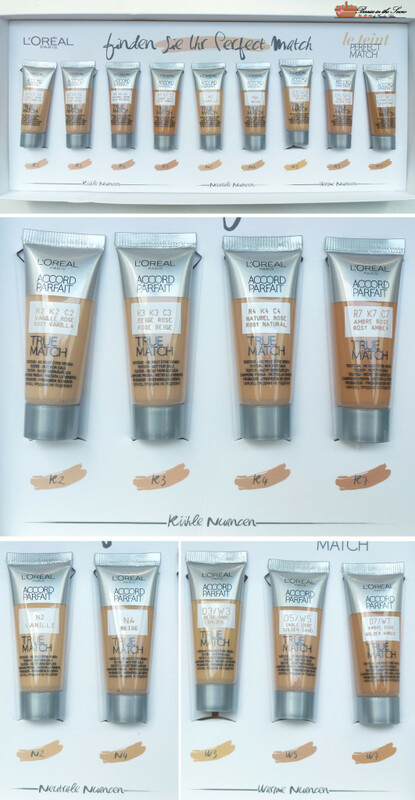 Did you try any of L’Oréal’s True Match Foundations? What do you prefer: BB creams or foundation? This sampler is such an excellent idea! It would also be great for people who like to mix shades (some people need a darker one in the summer, after all). Rebecca+B.+Bird last post…Meet Revitarest, the skincare … pillow?! Always great reviews :) Loved it! I don’t understand what do you mean by K7 , R7 and D7. K is the same as C or R, that are the cool shades. D is the same as W , that are the warm shades. N is neutral. Depending on the country you live you will find different classifications.